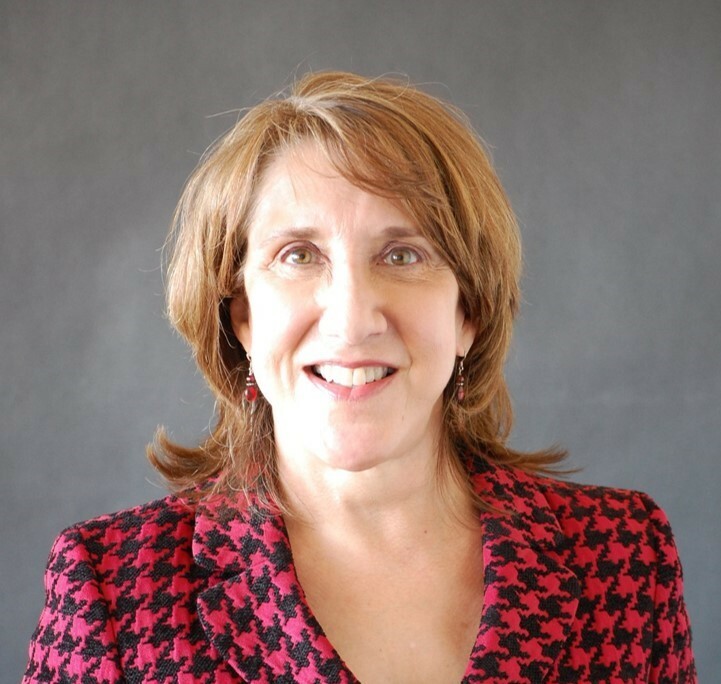 Janelle Heineke, DBA, is Professor and Chair of the Department of Operations and Technology Management at Boston University's School of Management, where she is affiliated with the school's Health Sector and Public Management Programs. She has 20 years of work experience in health care, as both a clinician and a manager, and has held positions as a lecturer and clinical preceptor at Harvard Medical School, Boston College Graduate School of Nursing, and Northeastern University's Physician Assistant program. Dr. Heineke's research interests focus on service operations and quality management, particularly in professional services. Her research has been published in Business Horizons, Decision Sciences, Medical Care, The Journal of Operations Management, the California Management Review, among others. She is the co-author of several books, including Operations Management: Integrating Manufacturing and Services, Managing Services: Using Technology to Create Value (with Mark Davis), and The Physician Manager Alliance: Building the Healthy Health Care Organization (with Stephen Davidson and Marion McCollom), and Games and Exercises for Operations Management: Hands-on Learning Activities for Basic Concepts and Tools (with Larry Meile). She is an Associate Editor for the Journal of Operations Management, Decision Sciences and Operations Management Research. Dr. Heineke earned her doctorate in operations management from Boston University, her MBA from Babson College, her MSN from Boston College, and her BSN from Marquette University. She has won Boston University School of Management's Broderick Award for research and Beckwith Award for teaching. She is a Fellow of the Decision Sciences Institute.